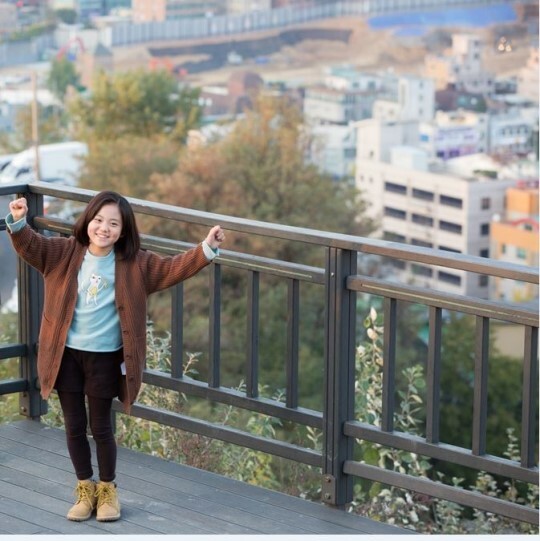 Child actress Heo Jung-eun plays the lead role for the new KBS drama, "Oh My Geum-bi". On November 29, they held a press conference for the drama and 10 year old Heo was surrounded by more than 35 reporters and cameras. Off set she is just your ordinary 10 year old girl who loves her friends and is curious about everything. However, once she begins acting she makes a 180 degree change and focuses on her character. Although she doesn't understand the whole drama, she tries her best to think of how she would feel or how she would act during certain situations. Viewers felt that age was not an issue when it came to acting and that Heo was doing a good job playing the lead.